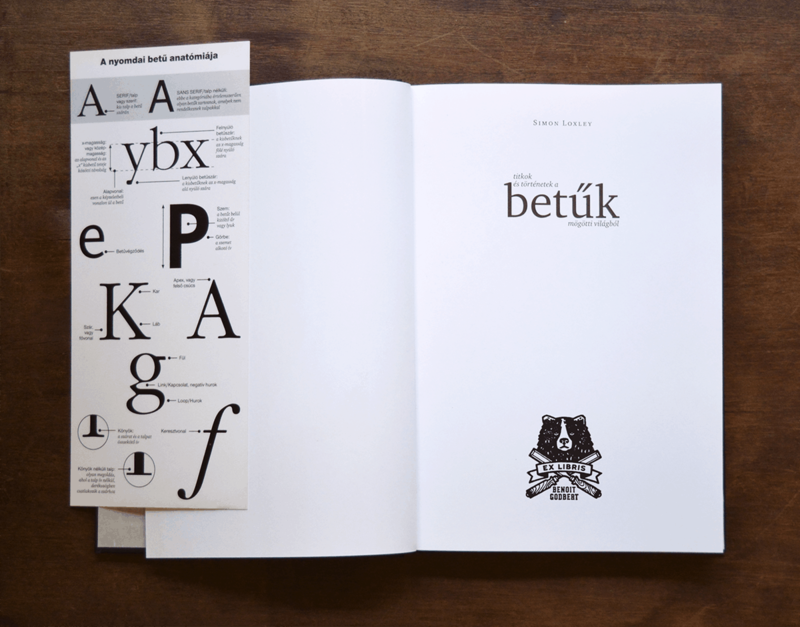 A beautifully presented, made-to-order bookplate – or ex-librīs – series, featuring personalised graphic marks, emblems and symbols. 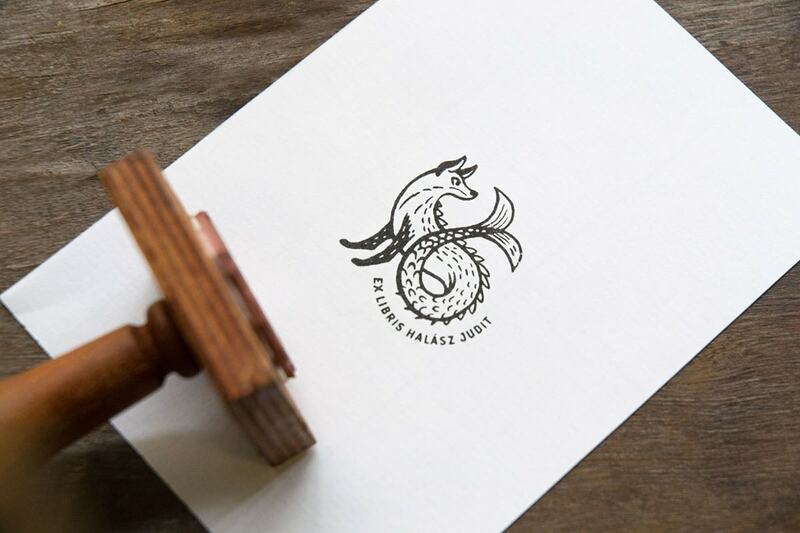 Bookplates, sometimes refereed to as ex-librīs (Latin, “from the books of…”) are small print or decorative labels pasted into a book, often on the inside front cover, to indicate it’s ownership. 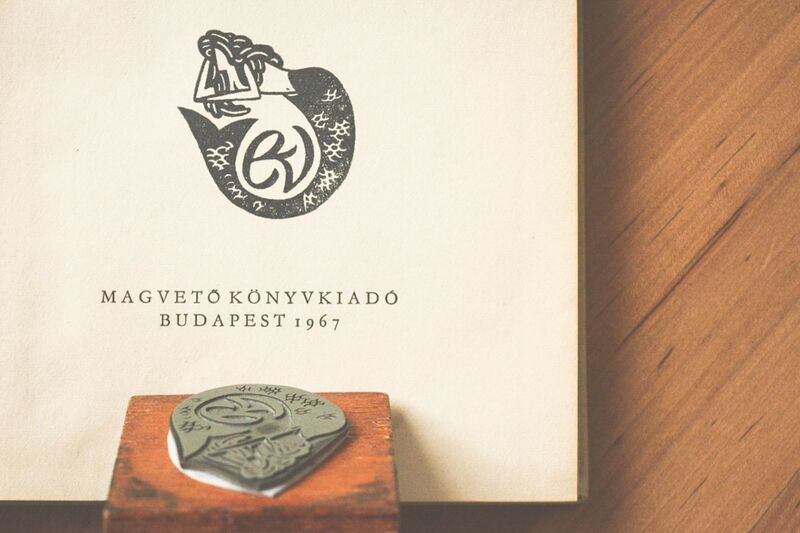 Oftentimes they take on a simple or generic form but the stamps made by Hungary-based freelance graphic designers, Halisten Stúdió are one-offs, full of character and meaning. 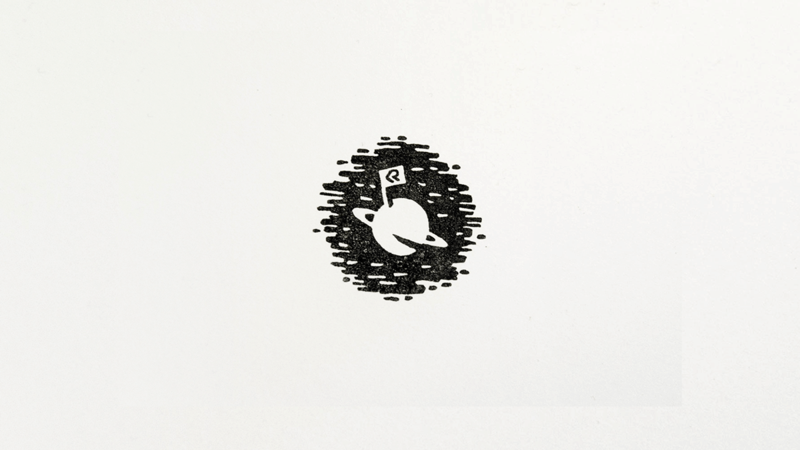 You can follow the work of Halisten Stúdió at Behance, Facebook, Twitter and Instagram.